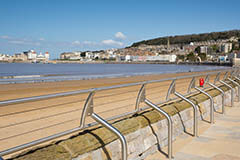 Weston-super-Mare is a great seaside resort in Somerset with all the traditional seaside attractions. Coach holidays to Weston-super-Mare provides the opportunity to visit a number of attractions and places of interest in Somerset and beyond. The wide sweep of Weston Bay has miles of clean sandy beach, and a level promenade boasting superb views over the Channel. There is lovely coastline and countryside to explore, and Cheddar, Wells, Bristol, Bath and the Mendip and Quantock Hills are all within easy reach. 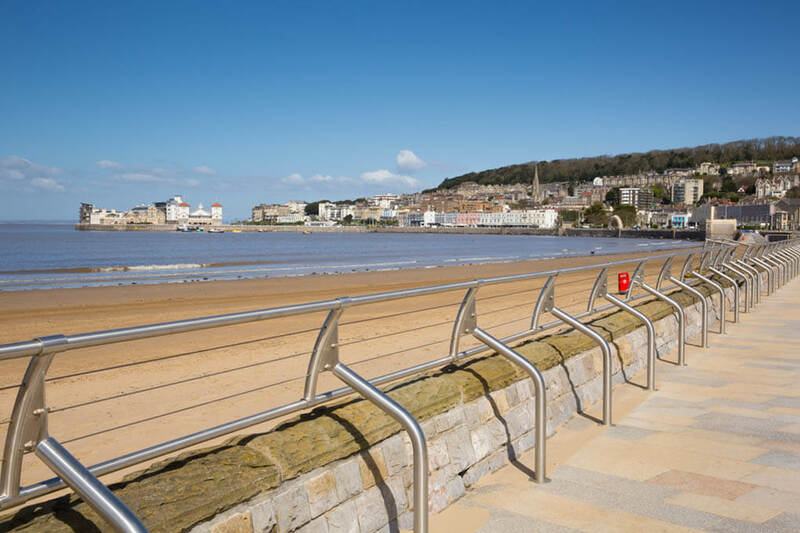 Weston Super Mare is an ideal destination for a coach tour as there are a wide variety of attractions and places of interest to visit in the city and the surrounding area. The Weston Sand Sculpture Festival has been held annually since 2005 on the beach at Weston-super-Mare. This is a really impressive display of sand sculptures presented with a variety of imaginative and incredibly creative designs. Opened by HRH the Duke of York in 1989 this museum holds the largest rare aircraft collection in the world, with over 80 helicopters on display from all around the globe. Situated close to the centre of the town this museum is admission free and a great place to visit on a raining day and learn some Weston's past history. A lovely family attraction with small collection of fish from around the world. The centre contains an amazing underwater tunnel, providing visitors with a closer look into the depths of our oceans. Since it's re-opening in the summer of 2010, the Grand Pier was re-constructed into a brand new state of the art pavilion. Here you'll find amazing attractions for all the family - from thrilling rides to exquisite Edwardian-style tea gardens. Grove Park is an oasis in Weston town centre. Soak up the colourful displays in Jill Dando memorial garden, or listen to a summer concert beside the bandstand. Whenever you choose a coach holiday to Weston-super-Mare you are sure to see many sights and attractions on this amazing south-western county. If you cannot find a suitable coach holidays to Weston-super-Mare contact us and let our experienced travel agents help you find your perfect coach holiday to Somerset or any other destination in England.